The Cosmetic Brush material is different,so the quality is not same. 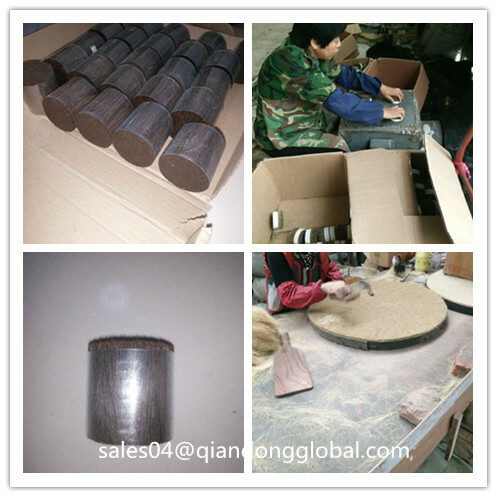 the makeup brush made in Ox Ear Hair is the most soft ,smooth and submissive.because the hair of OX ear is the most soft partof a OX body ,so the hair is the best. 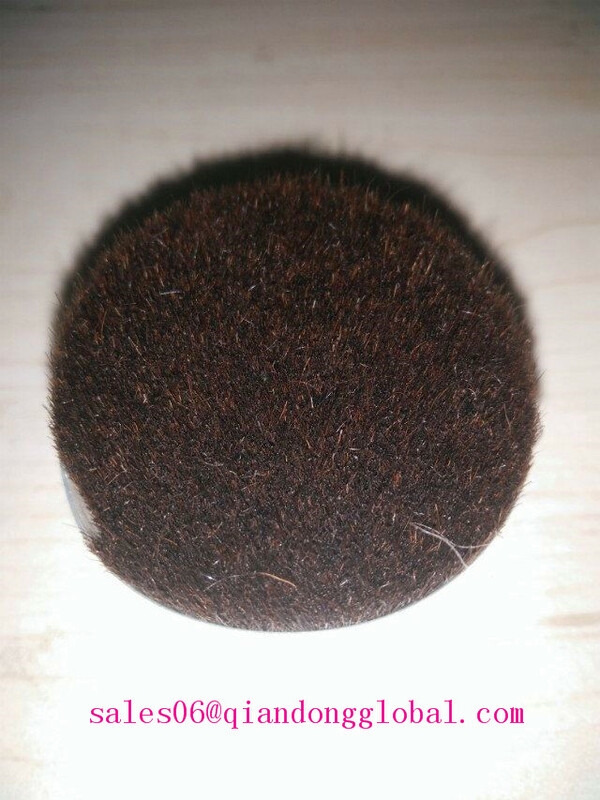 We guarantee our cow ear hair is the 100% pure natural cow hair,so it is pure natural ,environmental,no stimulation.we use the technology of High Temperature Sterilization,so the ox ear hair is tasteless sterile . healthy and suitable to any skin. 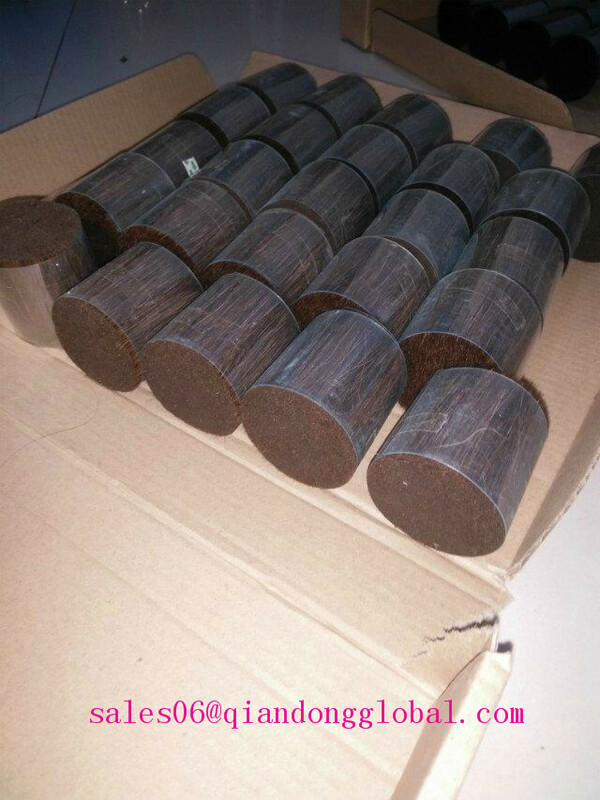 The color is individed into two colors ,dark brown OX ear hair and light brown OX ear hair,the size is different .so we can offer any OX ear hair according to your need in color and size. 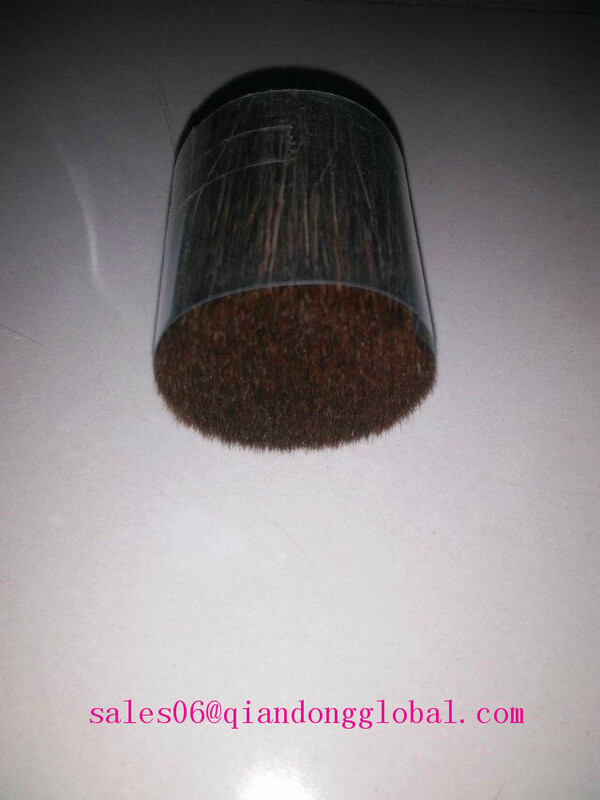 We also offer the horse body hair and Goat Hair as the material of the cosmetic brush, welcome to consult our product. 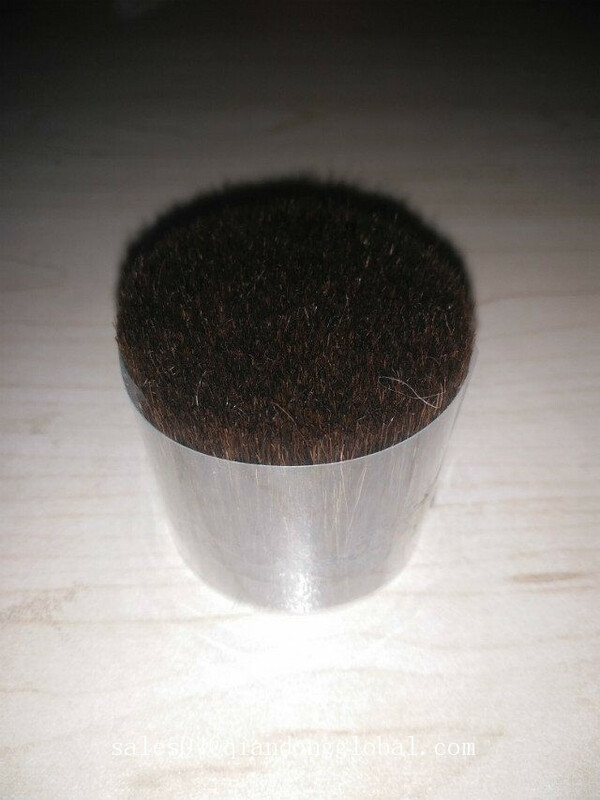 Looking for ideal Real Cow Ear Hair Manufacturer & supplier ? We have a wide selection at great prices to help you get creative. 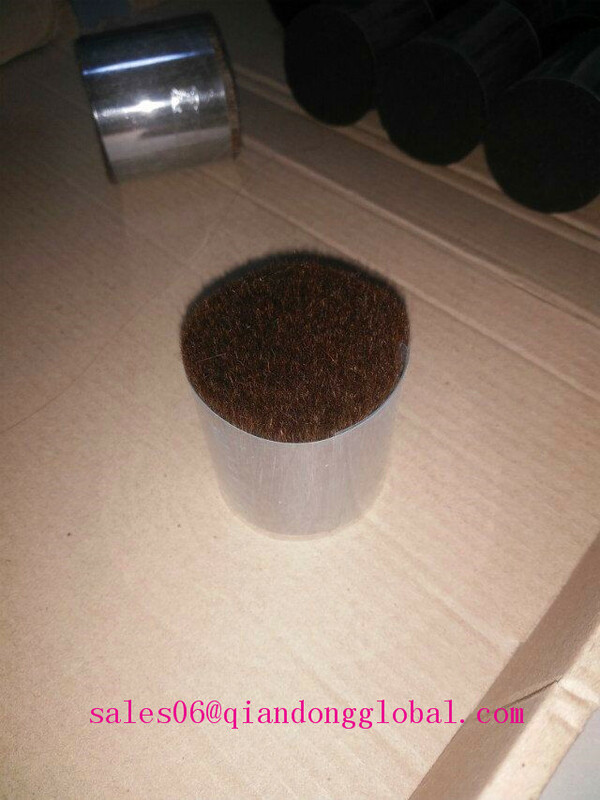 All the Double Drawn Ox Ear Hair are quality guaranteed. 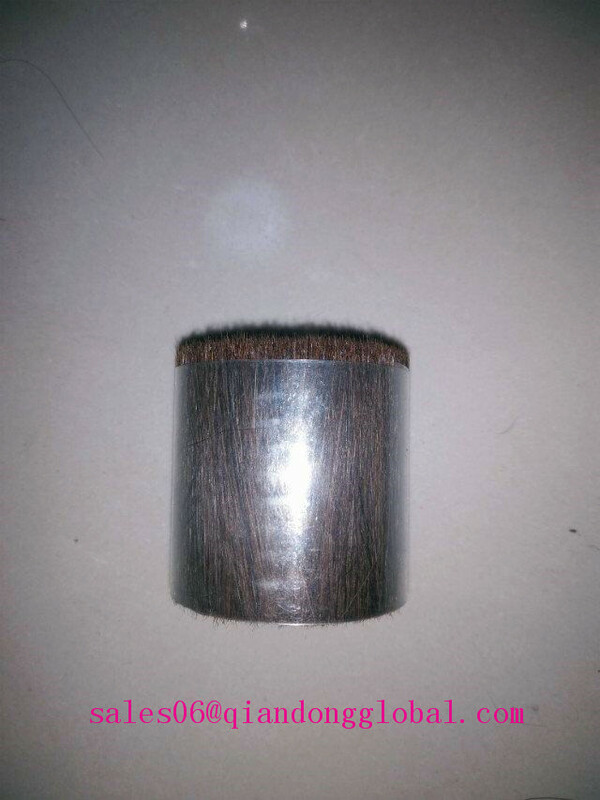 We are China Origin Factory of Dark Brown OX Ear Hair. If you have any question, please feel free to contact us.